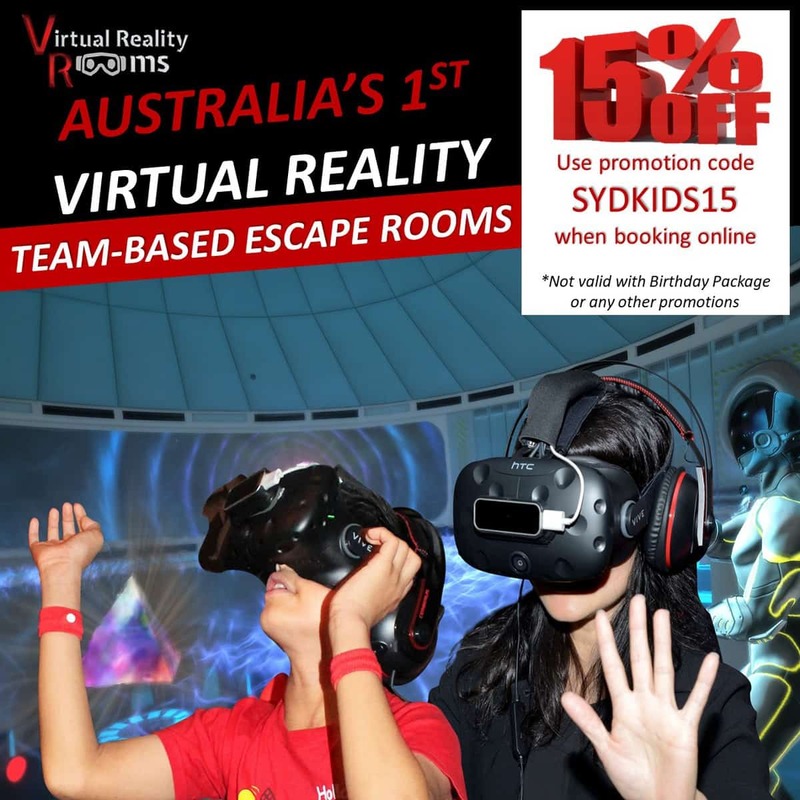 Are you thinking of visiting Canberra with kids? 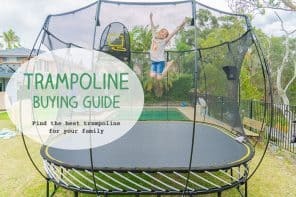 Then you need to find out all about the best places for families to stay in Canberra and this is the post that can help you! 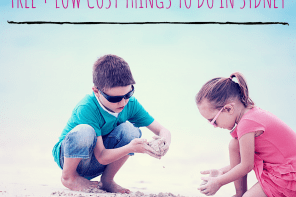 Here you’ll find details on the places we have visited and can personally recommend as well as others we know are great spots for families. 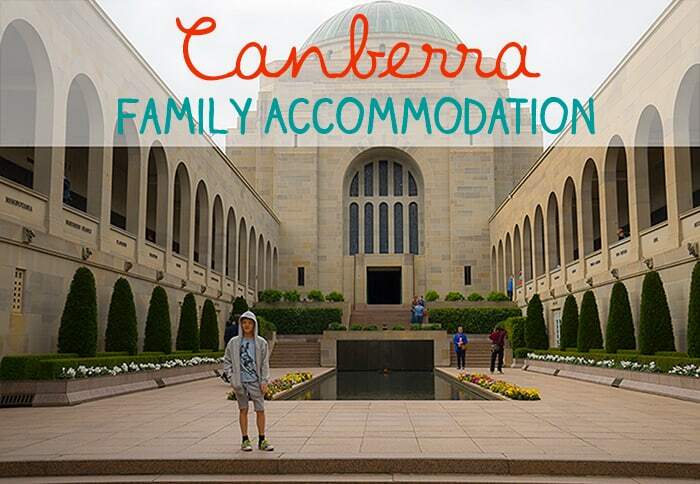 We have visited Canberra several times and have stayed in a few different places. You’ll find below a list of the places we can recommend having stayed ourselves or from friends who have raved about them. Check the Table Of Contents here to get you started. If price is your main consideration then a great places to start is the Booking.com Deals Finder widget below. 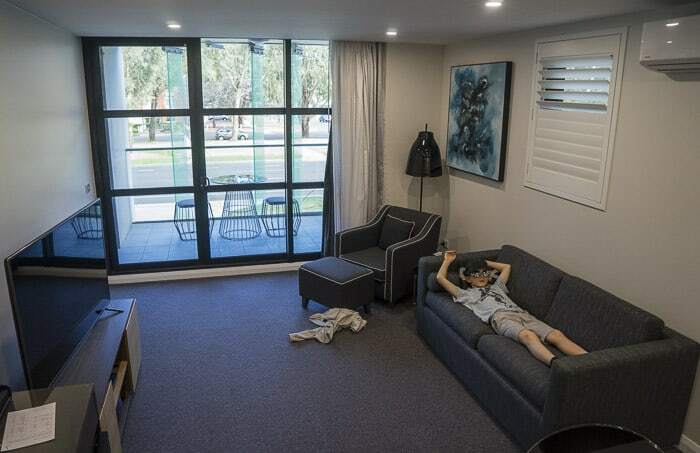 Just pop in your dates and number of guests and you’ll find the best cheap places to stay in Canberra. Check out the best Canberra deals here. Just click on See All Deals to search your dates. 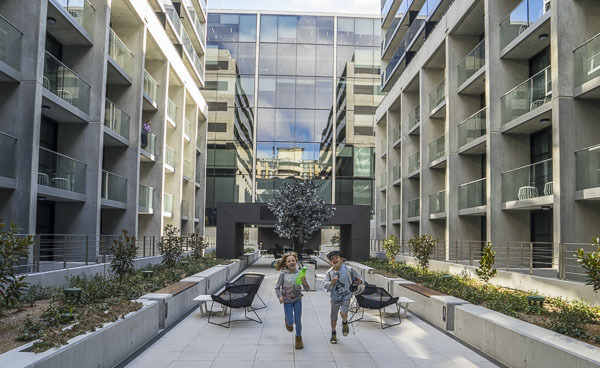 Very centrally located and with family rooms, cafe and kitchen plus indoor pool and sauna, the YHA is a good choice for families. 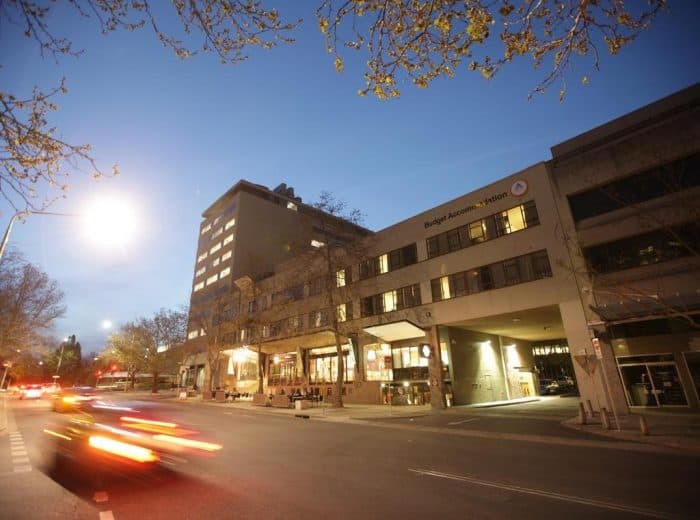 Canberra YHA is very close to the bus station and an easy walk to shops and cafes. Lake Burley Griffin is just a 10-15 minute walk away. 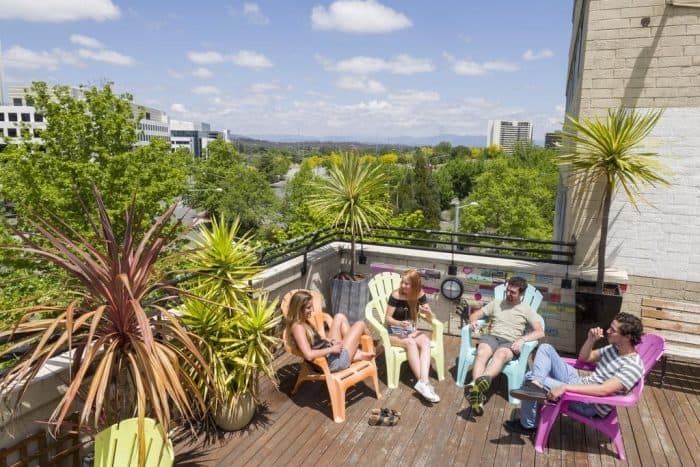 Check Canberra YHA availability and prices here. You can rely on this brand for cheap and cheerful accommodation. 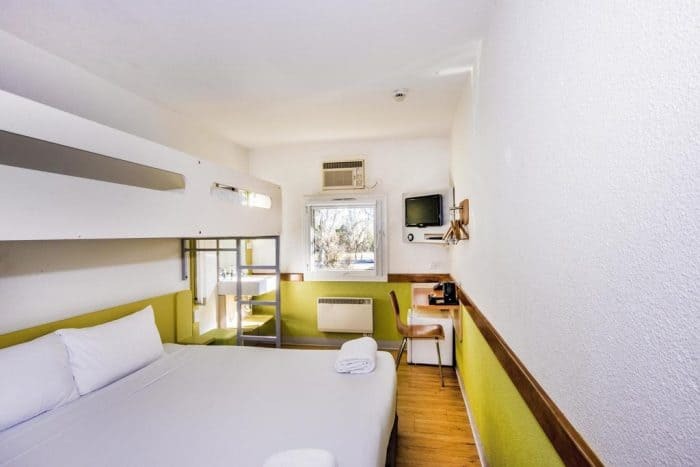 The Ibis Budget is not in the city centre, it’s about a 7km drive to the middle of Canberra. 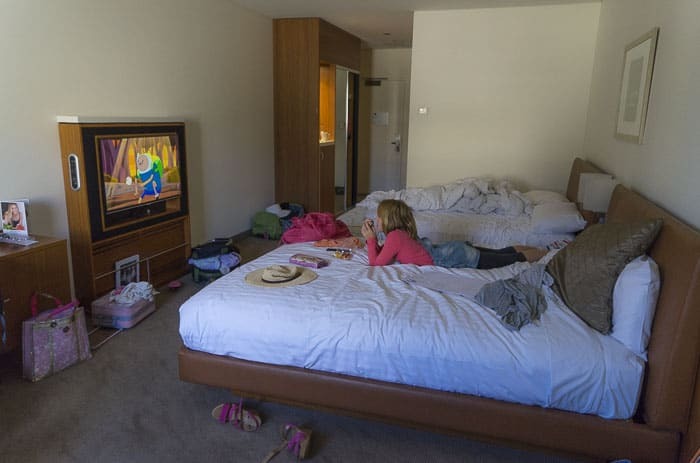 The rooms with queen beds and a single bunk are good for families with one child. Check Ibis Budget Canberra availability and prices on Booking.com here. If you prefer to book direct, search for Ibis Budget on the Accor Hotels website here. 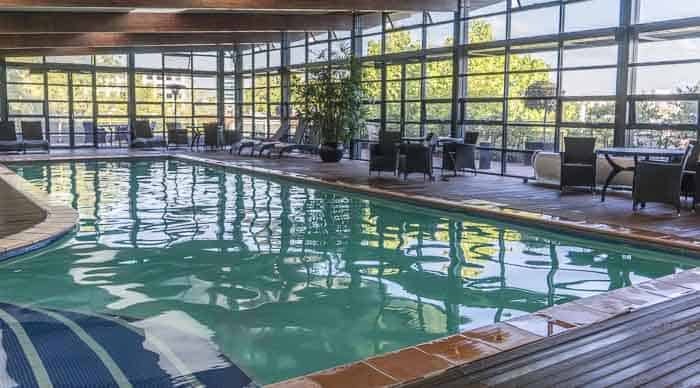 These are the hotels in central Canberra that are great quality and also known to be suited to families. These are hotels in Canberra city centre so they are very close to all the attractions families will visit. This is always helpful! We have stayed here and love the pool and the location especially. Read our review here. If you like to book direct head over to the Accor Hotels website here and search for Canberra Novotel. This is a lovely hotel with spacious rooms and apartments in a great location. We enjoyed a stay here, check out our review here. Check Avenue Hotel availability and prices here. 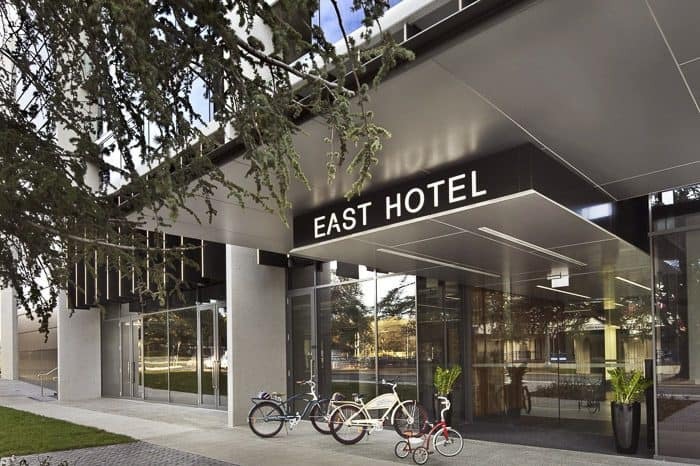 East Hotel is famous for its family-friendly rooms with bunks and games for kids. We haven’t stayed here yet but hope to. Check this terrific hotel out by clicking the button below! This is an apartment hotel, terrific for when you prefer to be able to cook for yourself. Check Mantra on Northbourne prices and availability here. 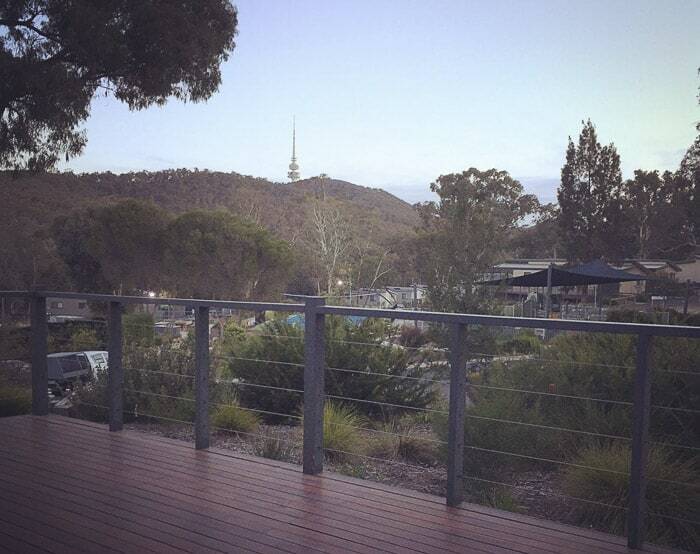 Alivio Tourist Park Canberra is great for families and just a 4km drive from the city centre. 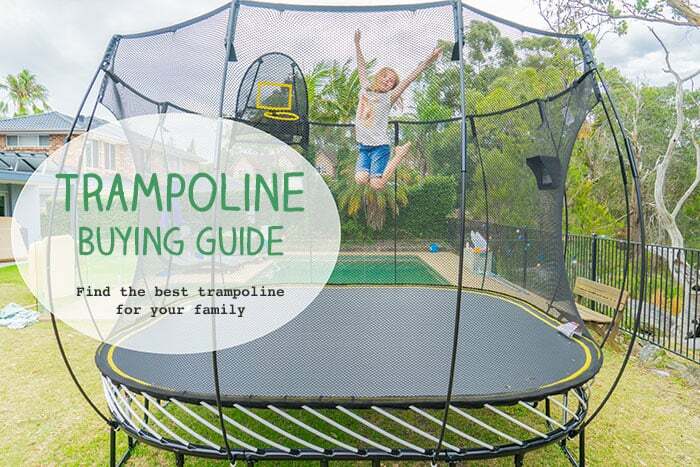 There are heaps of activities and facilities to keep the children busy and happy in between visits to the sights of Australia’s capital. 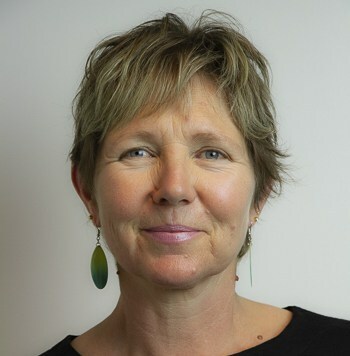 Find Alivio Canberra prices and check dates here. The National Zoo + Aquarium Canberra has its own unique accommodation for visitors, Jamala Wildlife Lodge. This is a luxurious safari style hotel offering three different options; Ushaka Lodge, Giraffe Tree Houses and Jungle Bungalows. What could be more exciting for the kids than a Canberra Zoo stay!? Your stay includes behind the scenes tours and activities, plus you stay VERY close to the animals very very close! Jamala Wildlife Lodge has won Most Luxurious Hotels prizes and it is a very upmarket and expensive Canberra accommodation option. However, it’s also completely unique and would be a massive treat for any family. Check Canberra Zoo Accommodation prices + availability on Booking.com here. If you’ve read all of this and realise that actually price is the most important factor, then no need to go back to the top, here’s the Booking.com Deals Finder. Start searching! 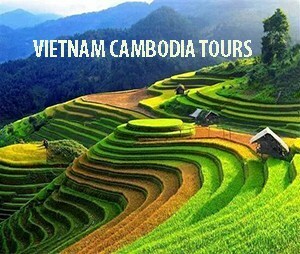 Just click on See All Deals to search your dates. PS This post is updated regularly so please do check back for the latest info. 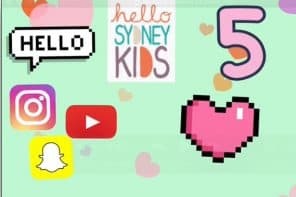 PPS This post contains some affiliate links meaning that, if you book accommodation using the link, a small commission is paid to support Hello Sydney Kids, at no cost to you. Read my full disclosure policy here.